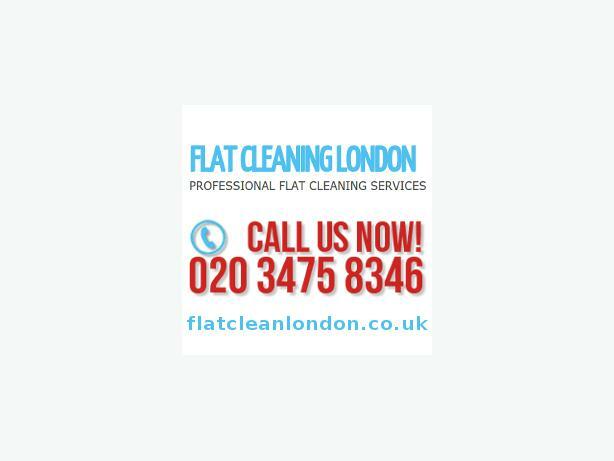 Flat Cleaning London is the cleaning company that is ready to make your moving out more enjoyable. There is no need to put yourself through a such stress when our professional cleaners can give you a hand with the chores. We have confidence in our skills and knowledge, and we will provide you with the most efficient cleaning session whose outcome will help you keep your deposit in full. Our rates are so affordable! Give our end of tenancy cleaning service a try and enjoy your stress-free moving out to the fullest.